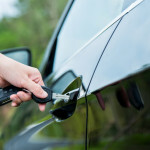 Home » Auto Insurance » Is Warming Up Your Car Such a Good Idea? A good auto insurance policy can protect you from a great deal of financial dangers, but few things can save you time and money like forethought, planning, and the correct information. 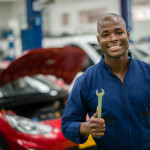 Of course, with forethought, planning, and the wrong information, you can take some well-meaning advice from a friend and end up destroying your car’s engine. That’s why today, we’re going to take a look at the “morning warm-up” and learn why this time-tested trick is actually pulling dollars right out of your pocket. Engines generate massive amounts of force, and when your car is sitting still, the engine is still hard at work, using up an unsustainable amount of fuel. 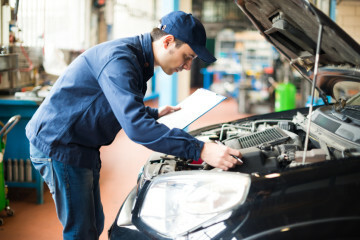 Over time, this can lower your car’s gas mileage and performance. This not only makes the “morning warm-up” wasteful, but most idling in general. Need to counteract wasteful habits? Save money with a cheap car insurance plan from Cost-U-Less today! The Environmental Defense Fund goes as far as to say that if your car will be stopped for more than 10 seconds, turning off the ignition while you wait is the less wasteful tactic. Depending on where and why you idle, the risks and waste might be even greater. Idling in your garage can be a fatal mistake, and if your garage is connected to your home, the colorless, scentless carbon monoxide can spread, killing everyone inside. The dangers of idling lie primarily in habitual idling, and it’s never too late to change your habits and prevent future waste, even if you’ve been idling your car every day for years. 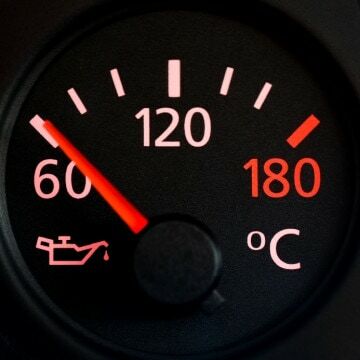 If your main worry is damaging your engine block further, the best thing you can do is simply stop warming your vehicle up prior to driving. If you live in an extremely cold area or you’re simply concerned, you can purchase something called a block heater, a small heater that will warm your engine up, on a timer, every morning, safely. You can likely get a great block heater for less than $50 – compare that to the $60 price tag of idling for five minutes a day for a year, and the heater appears to pay for itself! If you’re warming your vehicle up to be more comfortable, idling still isn’t going to help. Driving will warm the interior of your car up much more quickly than sitting still, and your car’s heater will reach peak functionality more quickly. Looking for a way to save money on a great auto insurance plan without sacrificing a great customer service experience, call, click, or visit Cost-U-Less today. We offer one-on-one consultancy, free car insurance quotes, and insurance policies that fit you budget, lifestyle, and needs perfectly. 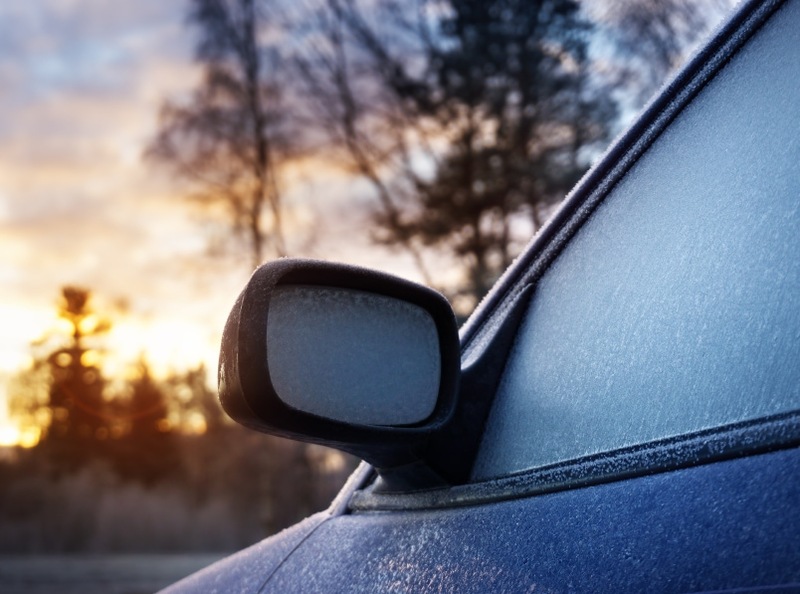 Could morning warm-ups lead to an auto insurance claim? We have the top reasons to stop idling for warmth.